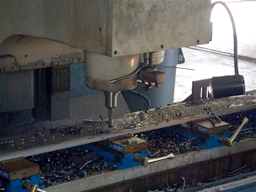 Tri-States Sales Inc., is a globally recognized supplier and manufacturer of standard and specialty threaded fasteners and machined components. 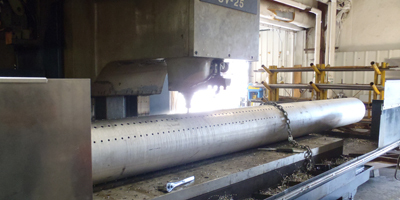 We carry thousands of items in stock for immediate shipment or we can manufacture and machine to your specifications. 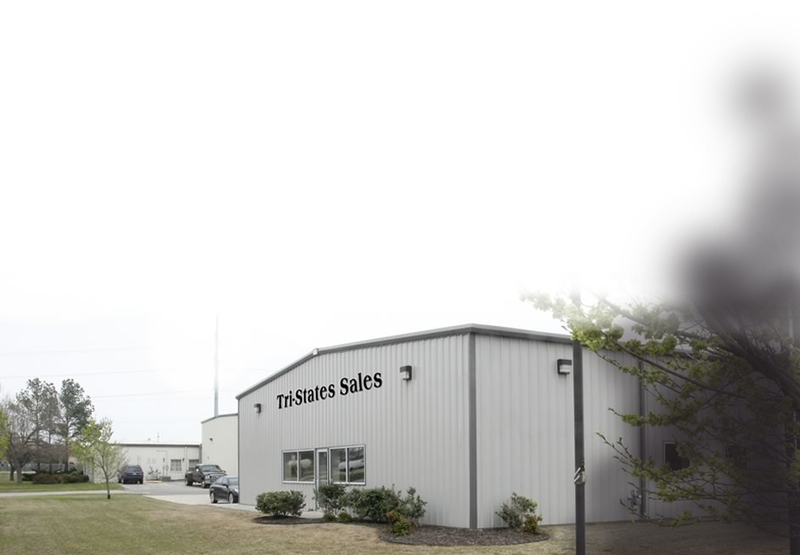 Tri-States Sales prides itself in being extremely responsive with quick turn around on quotes, handling rush orders, and having consistent on-time delivery. We can handle even the biggest jobs.